What happens when we are going along feeling like we are doing well then someone comes along believing in us and overwhelms us with their needs? We venture down a rabbit hole in Mordant’s life. He is dealing with a situation where he felt in over his head. Charles tries to help work through the steps of dealing with similar situations as well as delving into the fact that some reactions are honest and necessary (even if they seem wrong in the moment). You’ll find that setting boundaries, adhering to them, and protecting yourself along the way will allow you to deal with overwhelming situations like the Success Freak you are! 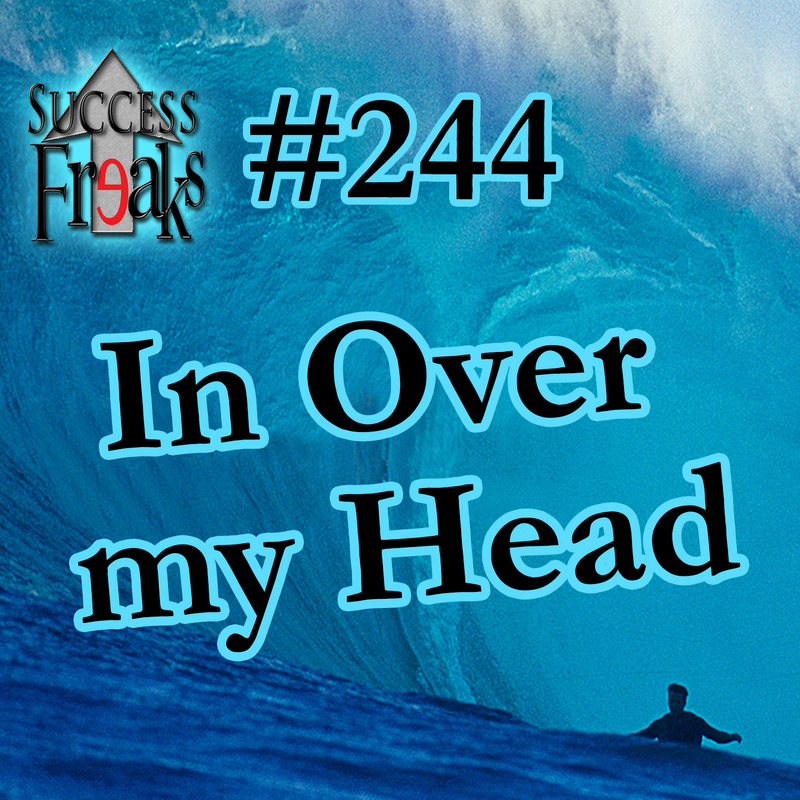 Billy joins Success Freaks today as he asks questions about discovering and chasing a dream in a way that is profitable. Challenge accepted! Our Production Awesome Guy, Billy, uses an interview with Charles as a way to figure out paths to take on his pursuit of something more to do with his life. Put yourself in Billy’s shoes, ask the right questions, and find your happy path. Start moving in the right direction. Take time to break down what you love and make your life awesome! SF #242 – What Do You Do When Your Dream Dies? Dreams are important, but unfortunately they don’t always come true. We discuss how to deal with these situations gracefully. Getting tripped up, stumbling, and sometimes falling may be in your best interest. Often, the only way you are going to see your next opportunity is by pursuing current opportunities. 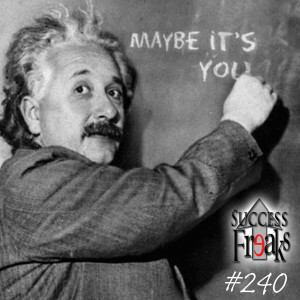 This episode you will get a small dose of politics, some great entrepreneurial business advice and, of course, ways to make yourself and those around you awesome while pursuing opportunities. So, keep following your dreams and letting them evolve. You will be surprised what doors open while the ones in front of you are shutting. 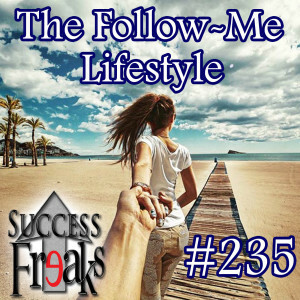 We ask our Success Freaks Buttercups (listening live) to hit us up with the questions they have been wanting to ask… and we answer them all! Today we turn the “mic” towards you, the listeners, to find out what questions you have been dying to ask. The topic of discussion varies from parenting to Valentine’s Day and quite a few things in between. We would like to do this kind of show once a month. That’s where you come in. Throughout the month email us the questions and concerns you are encountering in your daily lives. Don’t be shy. We will use these questions as well as the interactive chat room during the live broadcast to help you and ourselves be awesome. Don’t believe us? Fair enough. Then, sit back, give a listen and decide for yourself! Mordant & McFall always teach self responsibility in every situation and today they show you what self confidence can look like when others refuse to take their responsibility. Charles & Mordant play the blame game in real life…. But, maybe they should be pointing the finger at themselves? This episode, learn about teaching life lessons to kids and dealing with the neighborhood “bullies.” Sometimes you have to step back and decipher who is the actual problem child – even with adults. All of us must hone our “powers” and use them for good. Even if that means feeding the monster so you can live your life and welcome everyone to Planet You. We all know that helping others can be work, but what can happen when you use your “me” time to help others? Mordant & McFall talk about, instead of viewing helping as something unaffordable or time-consuming, how about finding it where you are? 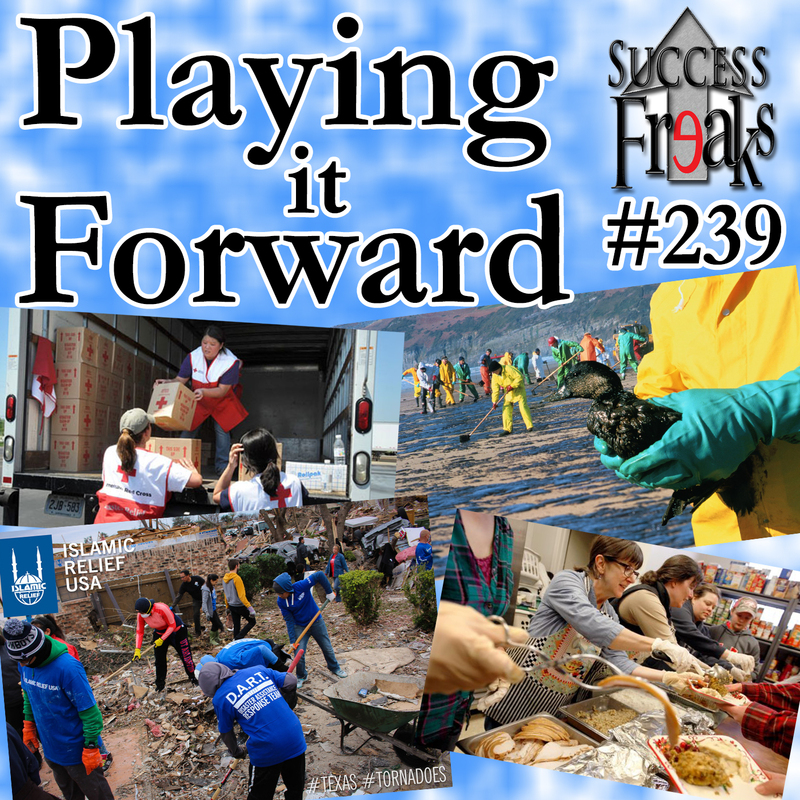 This episode is all about helping others be awesome. 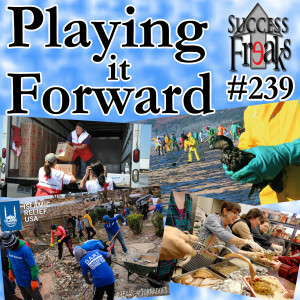 We dive into a plethora of ideas for helping those in need. It’s up to you to find unique ways to help them out. Dare adventure while putting yourself out there and helping others along the way. And, don’t forget to level yourself up. Start small and build on habits that get you closer to the next level. Now buckle up and hang on while we propel you towards where you, and others you can influence, want to be. SF #238 – Marvelous Team-Up! We all believe we go through life alone or that there are certain problems only we can solve. Well, you’re wrong. We all have a team and Mordant & McFall are going to prove it to you. 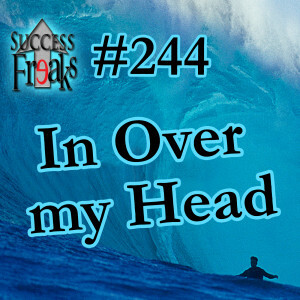 On this episode of Success Freaks you will learn how everybody, even you, has a team in their life. This will be a great realization because, whether you want to admit it or not, life is a team sport. You have to be willing to open yourself up to accept help. Keeping in mind that accepting help isn’t saying you can’t handle it; you just want to grow bigger than you are and extend your reach. Now it’s up to you to take what we say and figure out how to apply it to your own life. 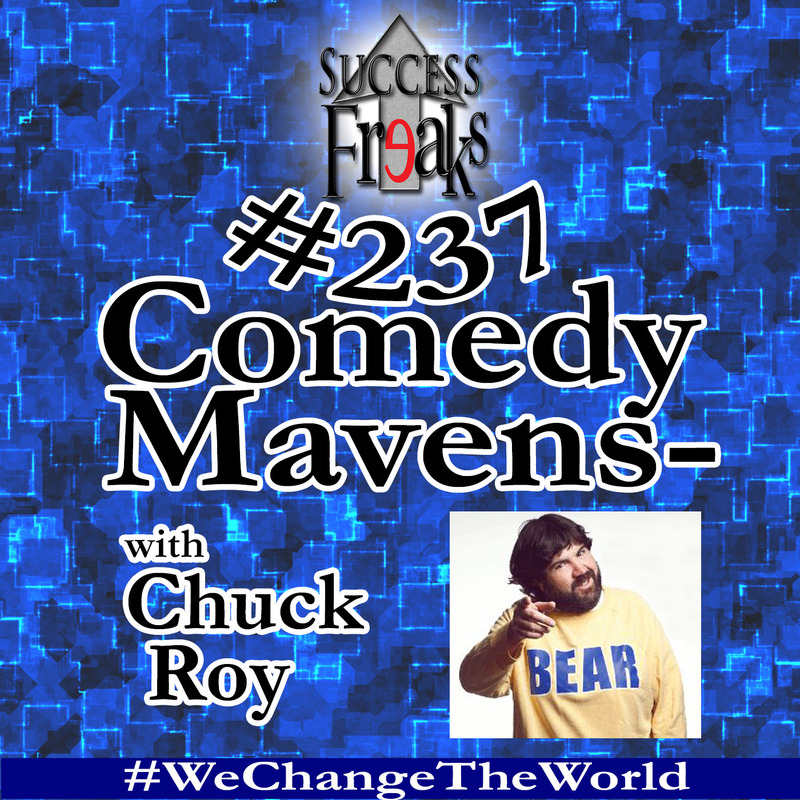 We talk with Chuck Roy who is pioneering the teaching of comedy in universities, is a gay republican, and #wechangetheworld! 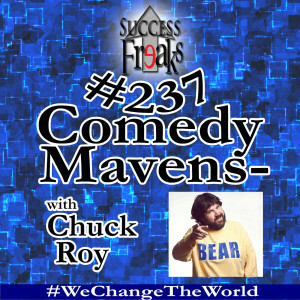 Today we give your ears (and our vocal cords) a rest and let you hear from the comedic bear, Chuck Roy. We learn from Chuck about how we all can change the world as we decide if ok can be enough for now. The insight you will receive from this interview far exceeds any of our expectations. Chuck makes himself comfy and may not give the mic back at the end of the show. Prepare yourself to laugh, love, and cry…. It’s gonna be a wild ride. Mordant & McFall discuss how members of our inner circle are the ones who take the brunt of our learning curves. They see what seems like hypocrisy, get the religious anger of our failings as we learn, and hopefully stay strong to the other side. Learning is the most dangerous game of all – even for those watching from the sidelines. Mordant & McFall tackle being transparent by talking about the new phase that they have entered in their careers and lives. “Follow Me” means trusting into the unknown of what’s next while at the same time having enough strength to show others the way.